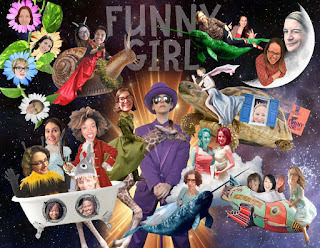 Author/Illustrator Matthew Holm: Let's get SILLY! Well, this year is definitely quieter than last year in terms of the number of books I have coming out. Only six titles instead of seven! 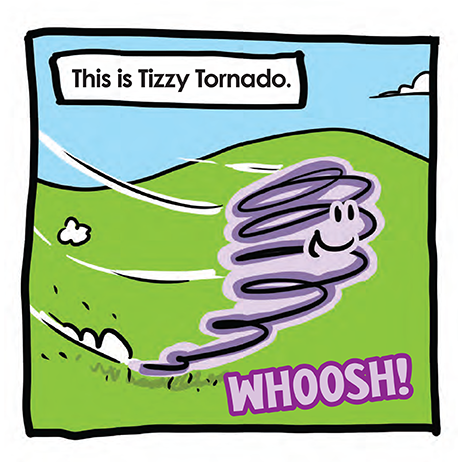 First up is the third volume of the MY FIRST COMICS series, I'M SILLY! 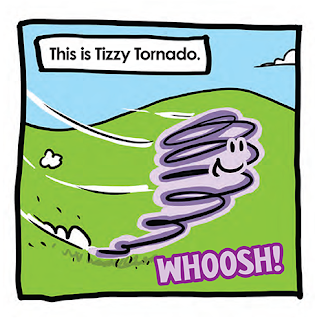 That's right, Tizzy the Tornado, who was a crowd favorite in I'M SUNNY, gets his very own book! 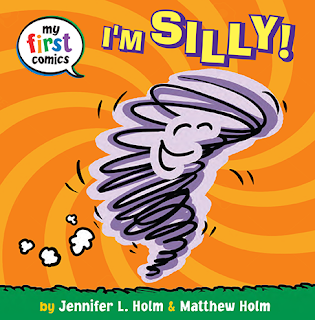 I'M SILLY, like all the MY FIRST COMICS books, are board books for beginning readers. They help introduce kids to the comics format while introducing them to reading, and they help kids become better versed in emotional literacy, too. Plus, they're funny! 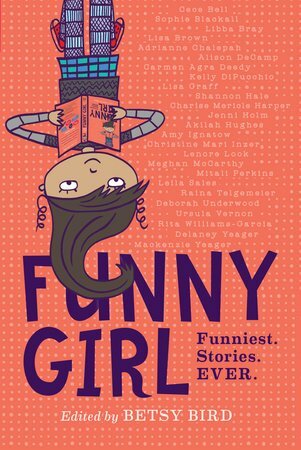 Speaking of funny, this week sees the debut of FUNNY GIRL, an anthology featuring an incredible cross-section of female writers! Plus me. 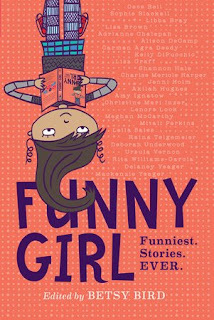 As a little brother to a Funny Girl, they decided to make me an Honorary Girl. Woot! Stay tuned for more books, coming later this summer!